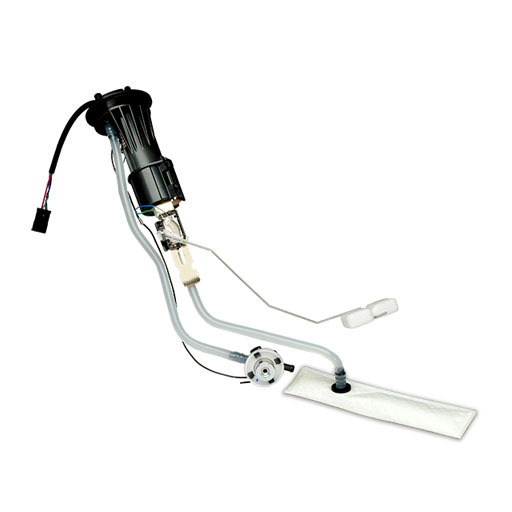 Pulse Fuel Pumps function by using an engine-supplied pressure differential that acts upon a flexible diaphragm to pump fuel. 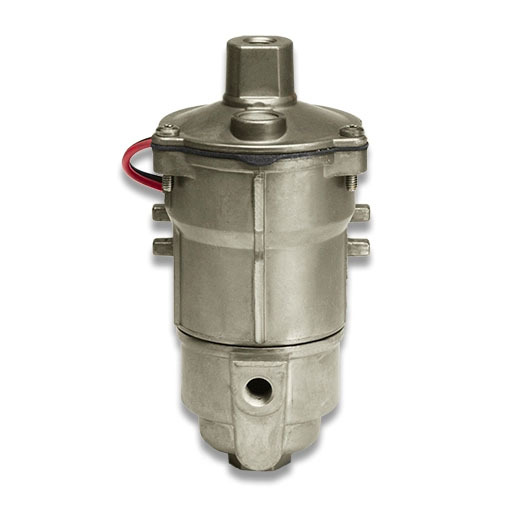 Walbro’s FR series reciprocating fuel pumps are durable units suitable for commercial and industrial use. 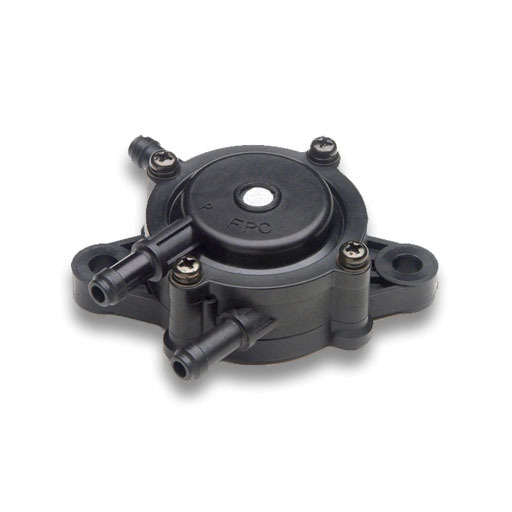 Walbro Rotary Fuel Pumps include positive displacement gerotor pumps and turbine pumps. 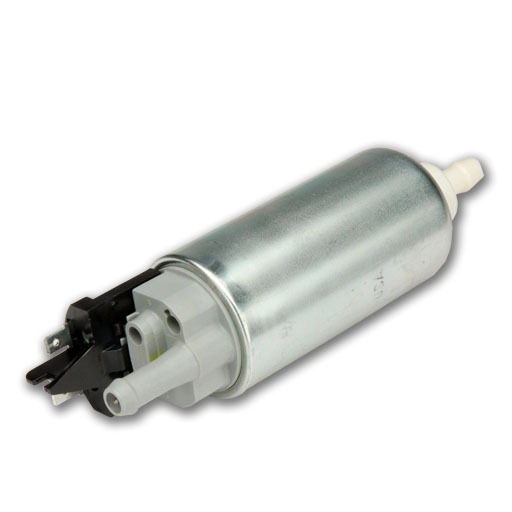 Walbro Fuel Pump Assemblies are custom-designed to meet your packaging, fuel flow, pressure and durability requirements. These designs are used on recreational, marine and lawn & garden products.